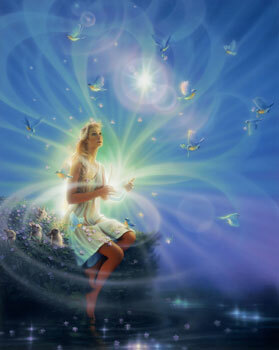 Serenities of the Higher Light experienced in full. Higher Guideds lead the way. Flowers of Lights come forth.